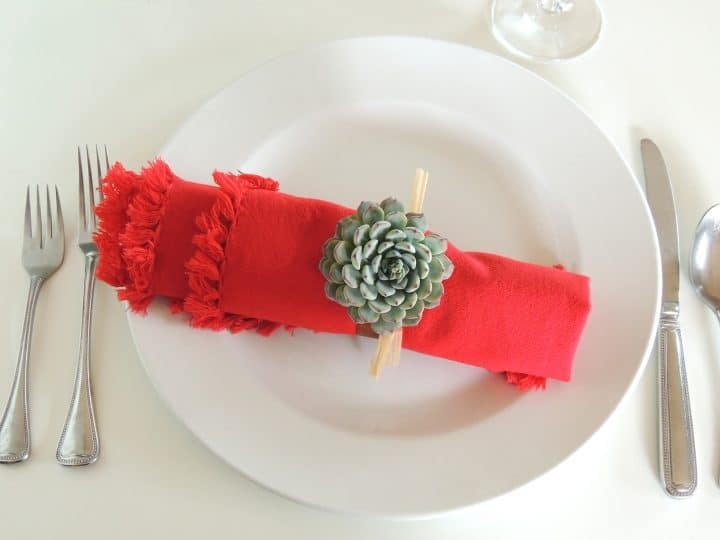 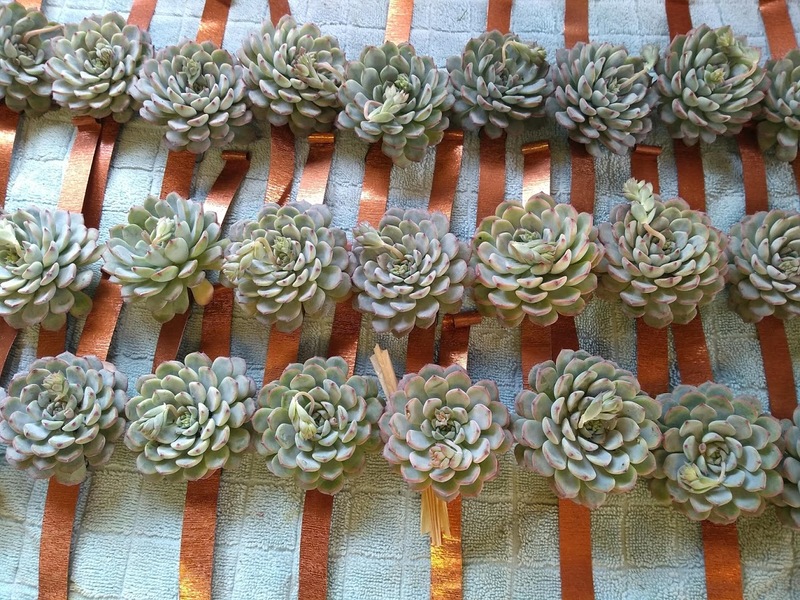 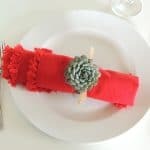 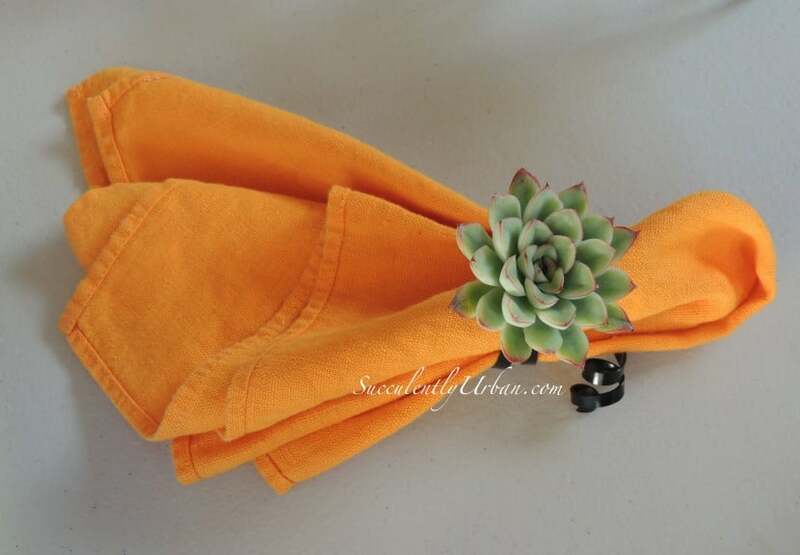 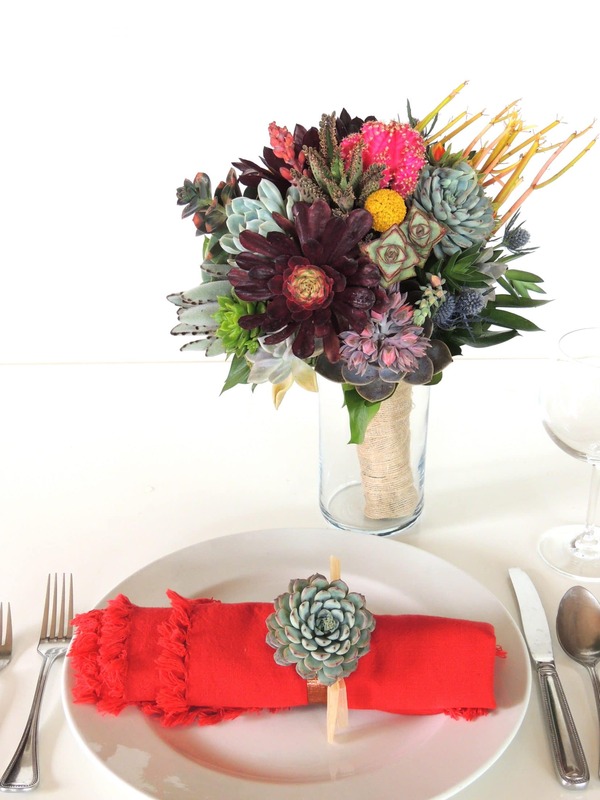 This lovely wired succulents can be a party favor for your guests. 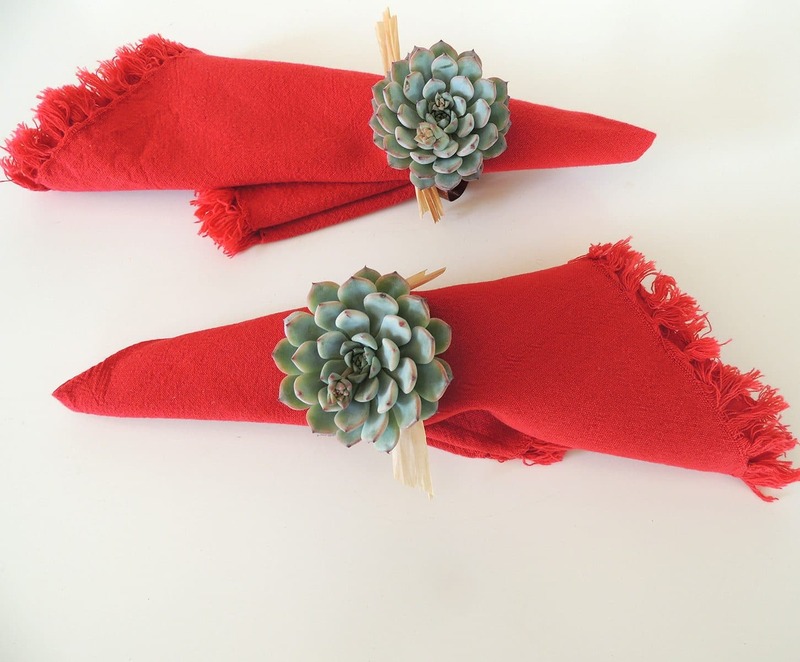 Or they can be tied into a bouquet to bring to a host as a thank you gift. 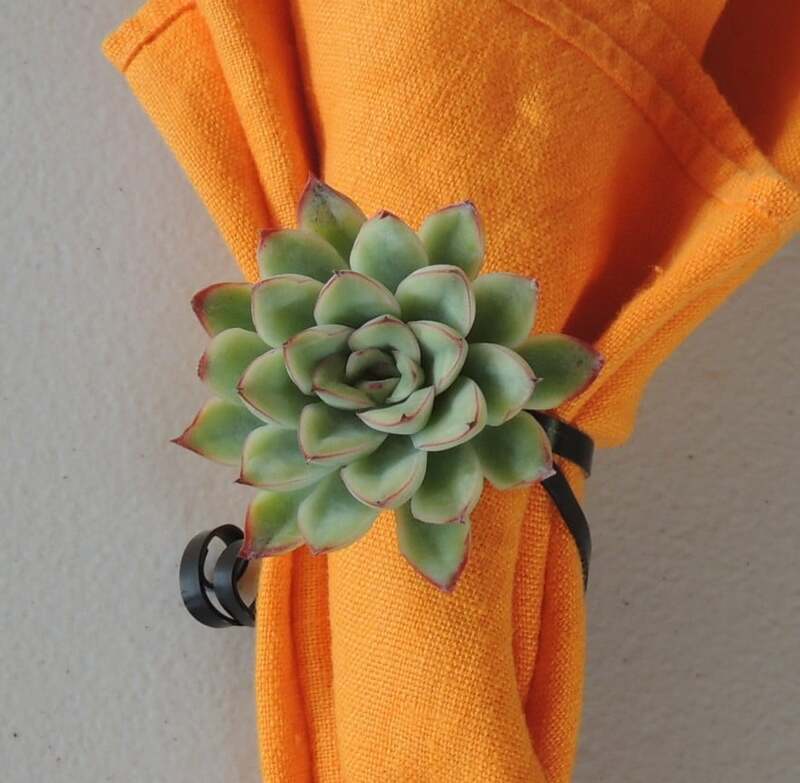 They are replant-able after living as a bouquet. 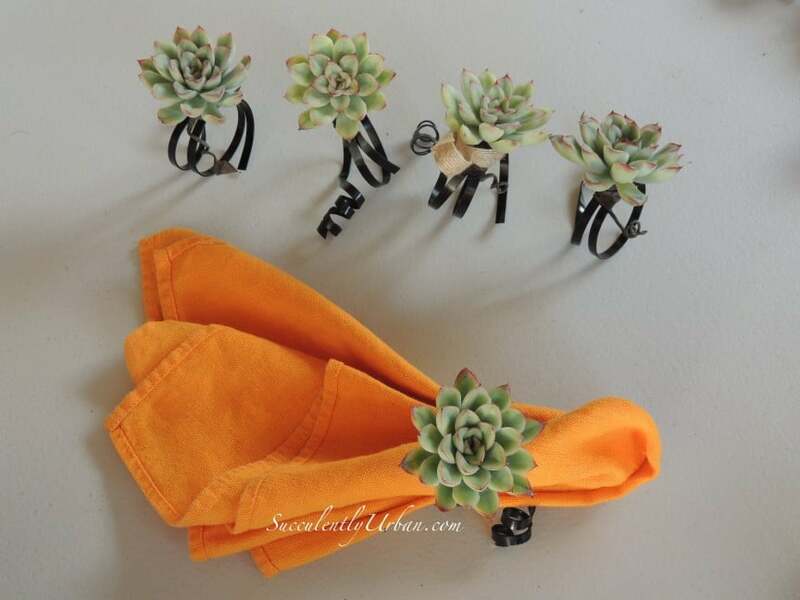 Or bring them as a house warming gift for your hosts to plant on their garden after adorning the interior of their house. 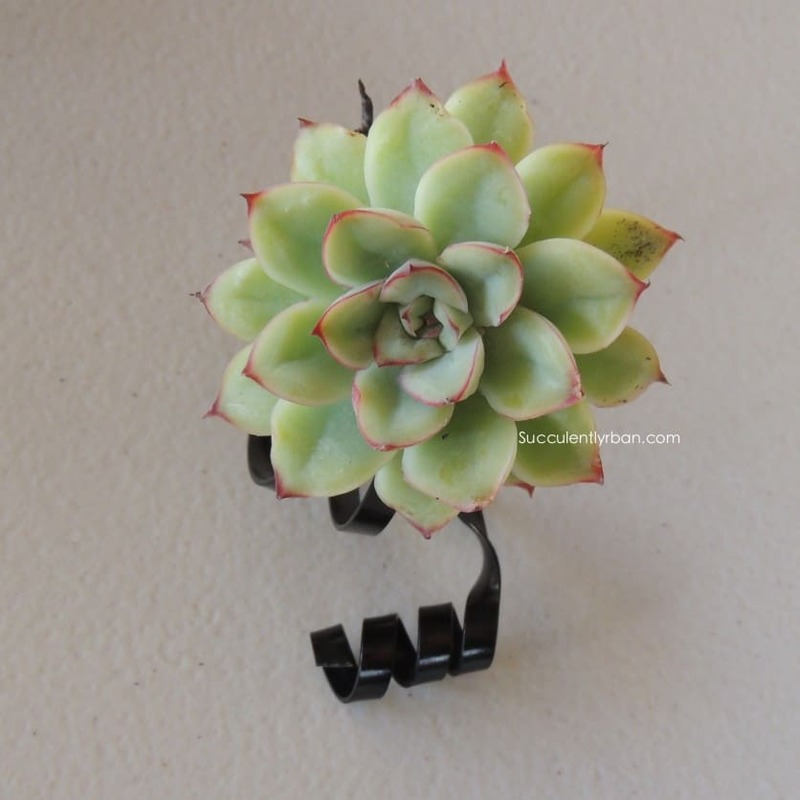 Each wired succulent is $6.00.